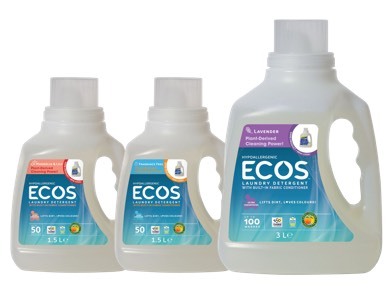 Earth Friendly ECOS Products was founded by Van Vlahakis, a Greek immigrant who moved to Chicago from the impoverished Crete of the 1950's. 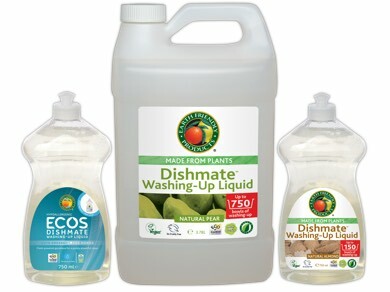 Van Vlahakis studied chemistry at university and in the 1960's put this knowledge to practical use setting up a cleaning products business using plant-based ingredients. In the 1980's his son John joined the company and they launched the Earth Friendly Products range selling to health food stores. 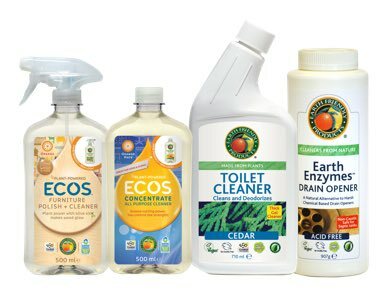 Earth Friendly ECOS is now a leader in green cleaning products and is at the forefront of green working practices. 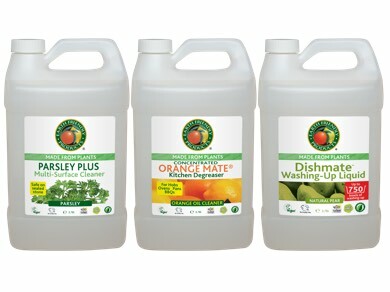 The range is fragranced with essential oils that make cleaning with their products a real pleasure.